Scenario: Soon police came to detect whether the case is the suicide. 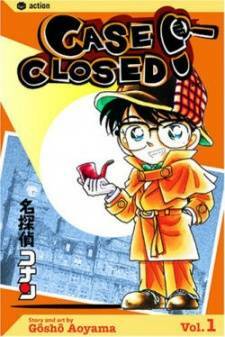 While the case was surveyed by authority, Conan discovers the suspicion of blood. 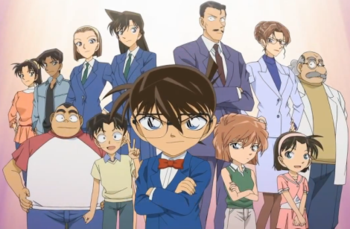 Conan investigates and finally finds out that it was a murder and who the murderer is.